A lot of Americans have ended up spending huge cost in repairing an uninsured damaged iPhone. In 2007 alone an amount of $10.7 billion was spent on damaged iPhones and last year also saw an amount of $4.8 billion spent on repairs and replacement. Repairing or replacing a damaged iPhone 6 is very costly and you’ll want to give a thought to it if you’ll wish to foot this expensive bill yourself or roll that burden unto a willing partner who’s ready to bear you up. Apple has a year warranty called AppleCare for its iPhone 6 customers. This allows them a year limited damage recovery and 90 days customer support. Anytime there’s a purchase you’re asked if you’ll like the AppleCare+ which you’ll need to sign up to enroll within 60 days if you’re interested. 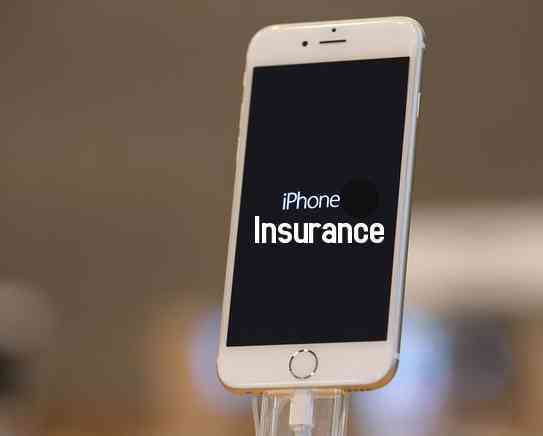 It is essential to know your options for replacement and repairs as an iPhone 6 holder should you later decide not to go with an insurance plan. For example, iCracked, based in Redwood, City, California, has hundreds of technicians called iTechs who will come to you and repair your phone. A.J. Forsythe, a co–founder of the company, says the average repair costs between $80 and $120 and that anywhere from 8 to 10 percent of the company’s customers have breakage coverage but use iCracked anyway. Consumer statistical report according to a smart phone buying guide, indicates that only 15 percent of the buyers got new phones after they experienced a breakdown with the old one and only 2 percent said they had their lost or stolen replaced.